British dance music act, Leftfield, with the help of Red Bull Studios London, will curate a stellar line-up of artists at the O2 Academy Brixton on 21st April 2012, all in aid of War Child. 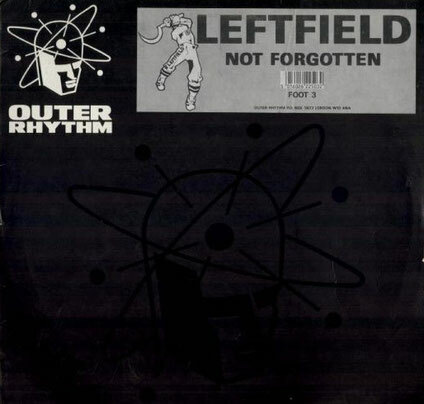 Leftfield’s impact on dance music is huge and with material from their genre defining albums ‘Leftism’ and ‘Rhythm And Stealth’ they are one of dance music’s premier live acts. Leftfield’s first show of the year with a line-up of friends and special guests will provide a spectacular show for fans and much needed funds for War Child. 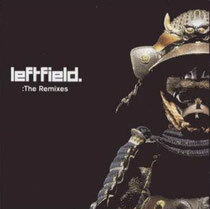 Jess Mills will be a guest vocalist on Leftfield’s ‘Original’ track with others to be announced in the New Year.